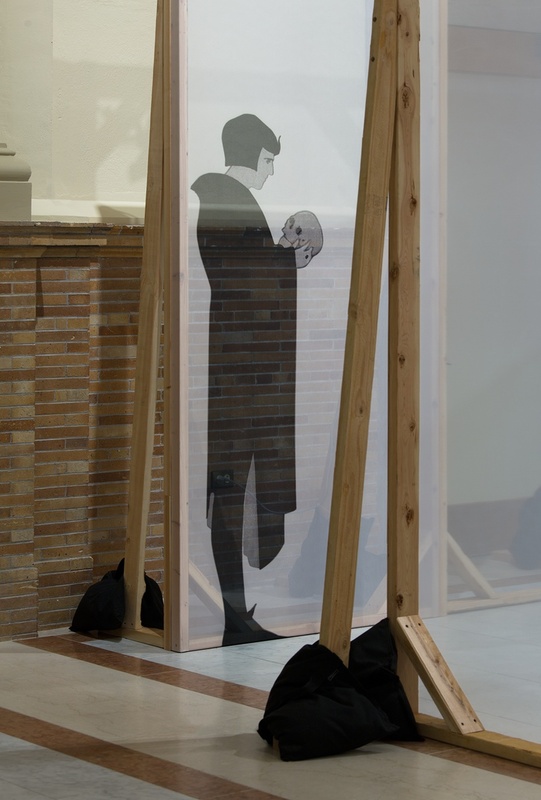 Although he is a cultural icon, a shroud of intrigue and mystery surrounds the playwright’s life and creative processes. 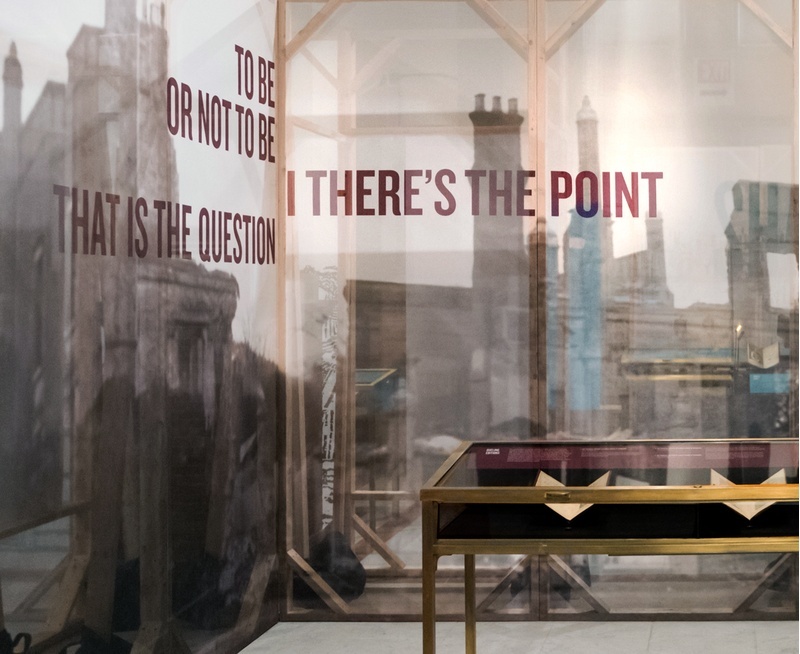 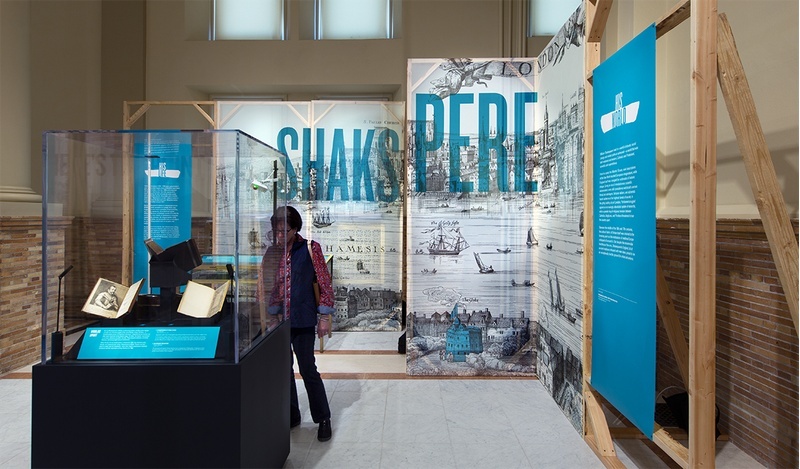 Working in unison, the exhibition design and curatorial approach unveil the depth and controversy of the Shakespearean opus. 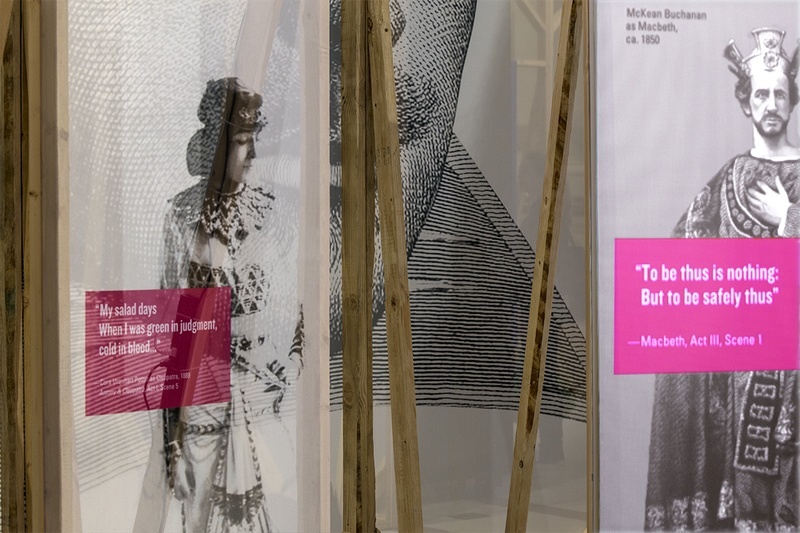 “All the world’s a stage / And all the men and women merely players,” the playwright's classic phrase from As You Like It, is the inspiration behind the design. 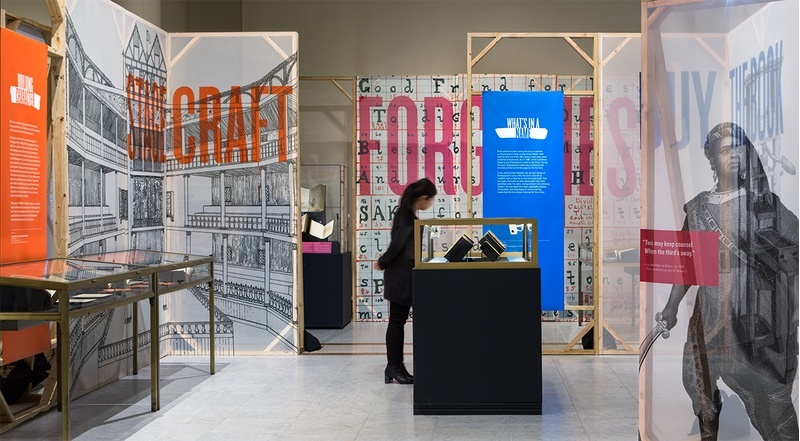 Translucent elements evocative of both stagecraft and bookbinding are used to delineate space. 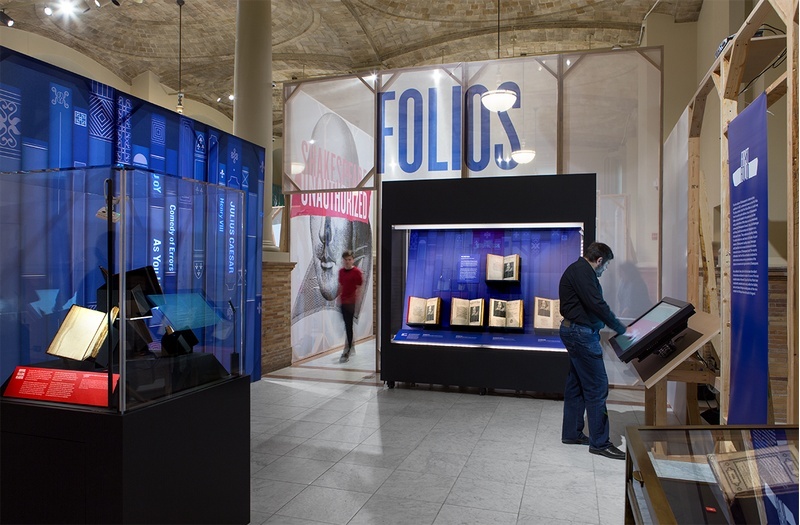 Different “scenes” are defined with diaphanous set flats, configured to resemble open books. 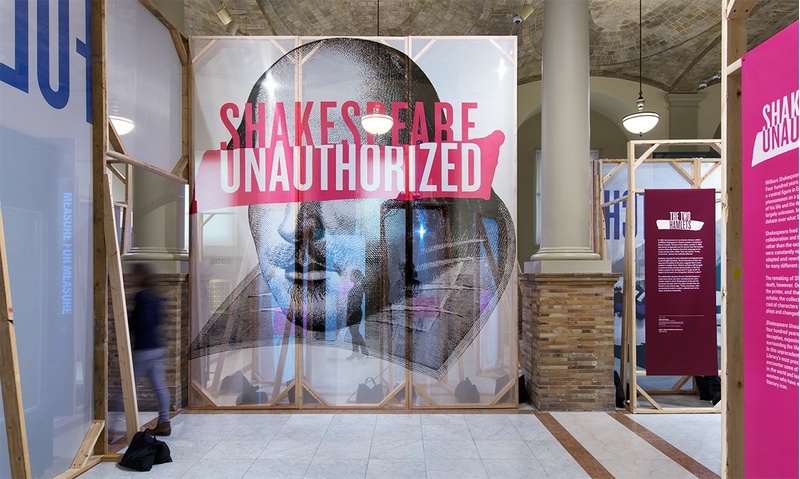 Integrating traditional and media experiences, C&G Partners created a theatrical environment that provides contemporary viewers with fresh ways of interpreting and interacting with Shakespeare’s complex legacy. 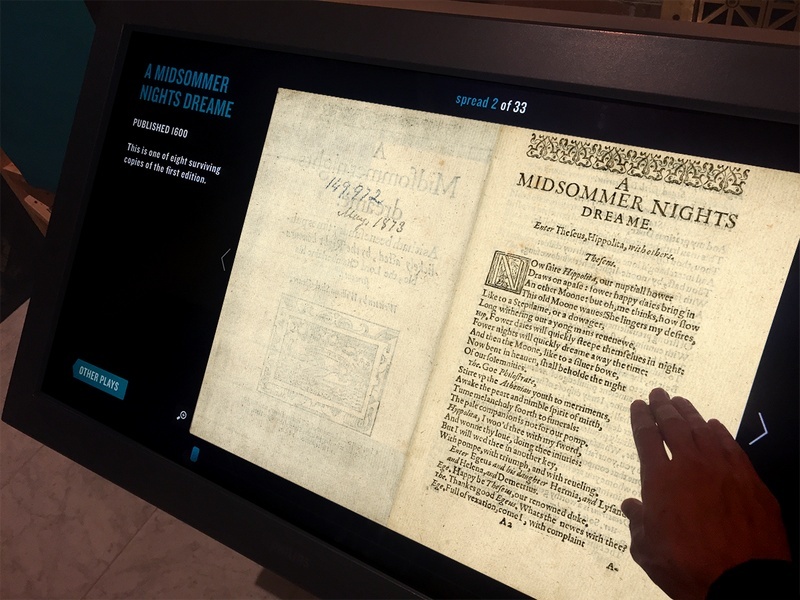 Digital interactive kiosks are also on view, one of which allows viewers to digitally explore the entire famous First Folio printed in 1623, over 900 pages in length. 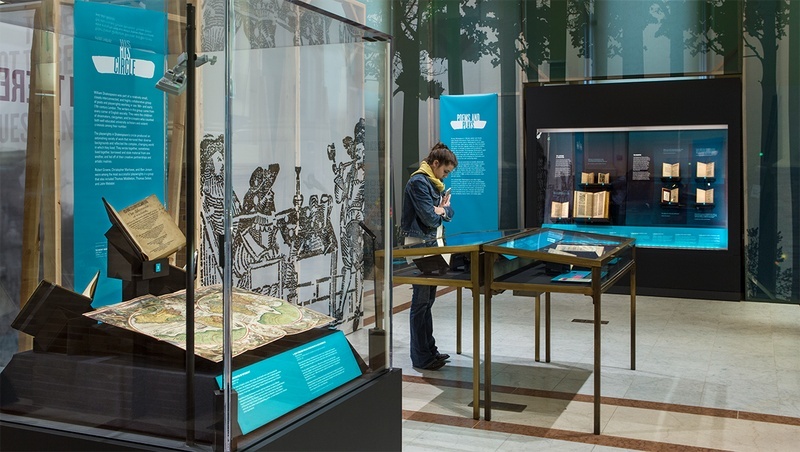 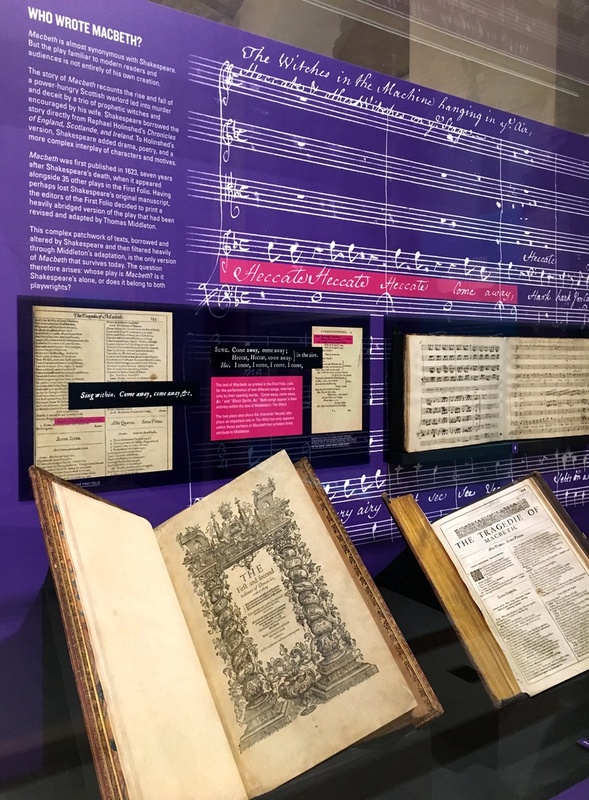 A Midsummer Night’s Dream, Hamlet, and The Merchant of Venice are some of the original Shakespearean works featured in the exhibition. 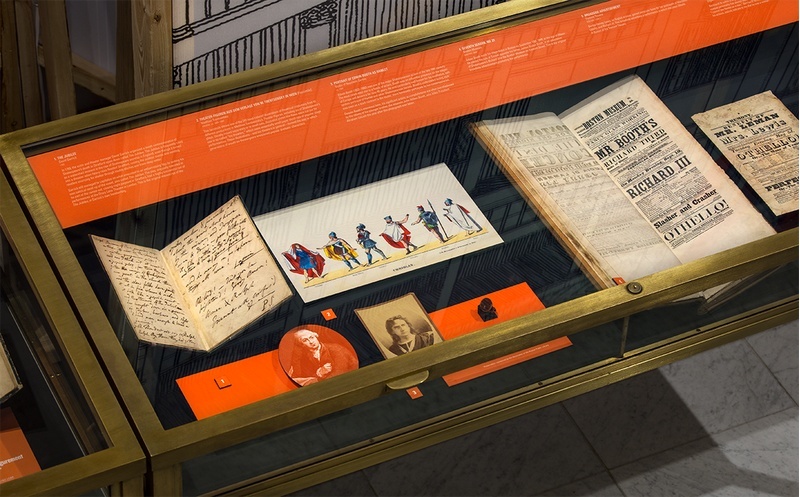 To bring these to life, infographics and comparative text displays “explode” the manuscripts and highlight specific aspects of the collection objects on view. 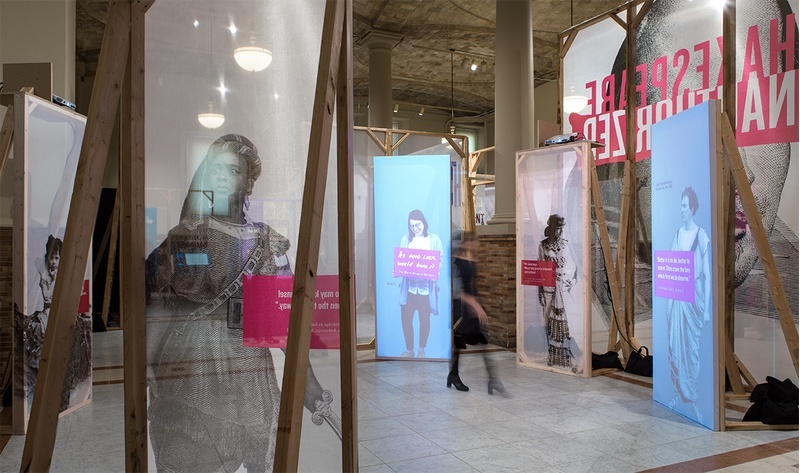 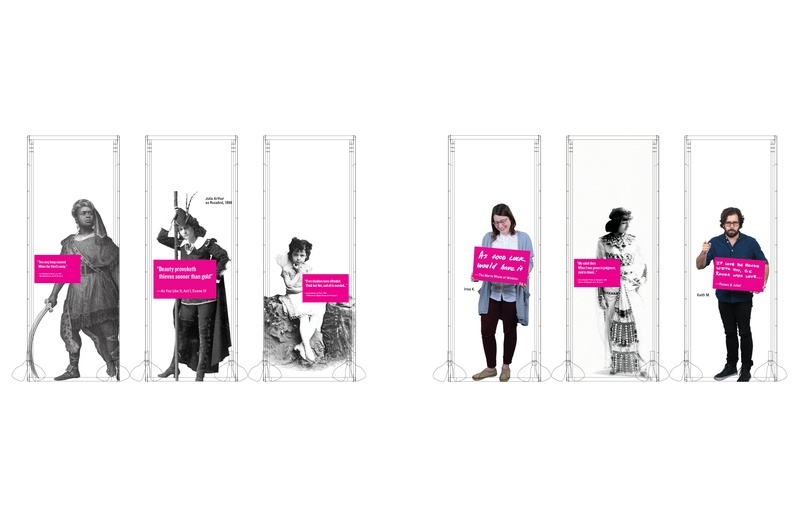 Printed theatrical scrim with innovative projections are strategically arrayed so visitors can dramatically see one another as they move through sections that include Biography, Forgeries, Folios, Collected Works, and more.